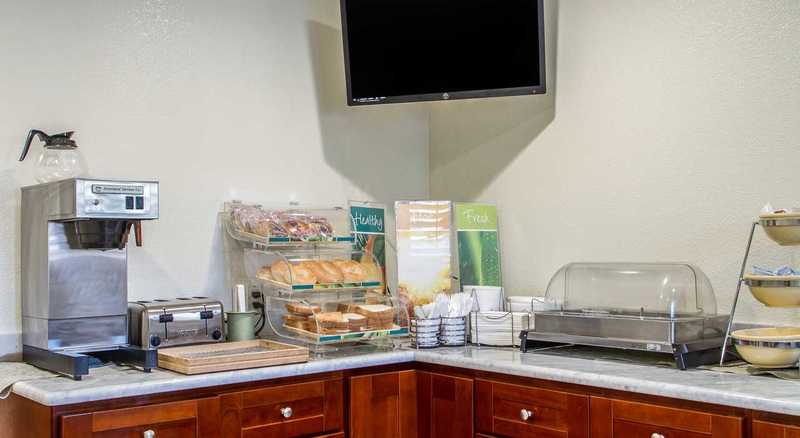 Welcome to Quality Inn University, the hotel in Berkeley, California where you’re sure to feel welcome and at home. 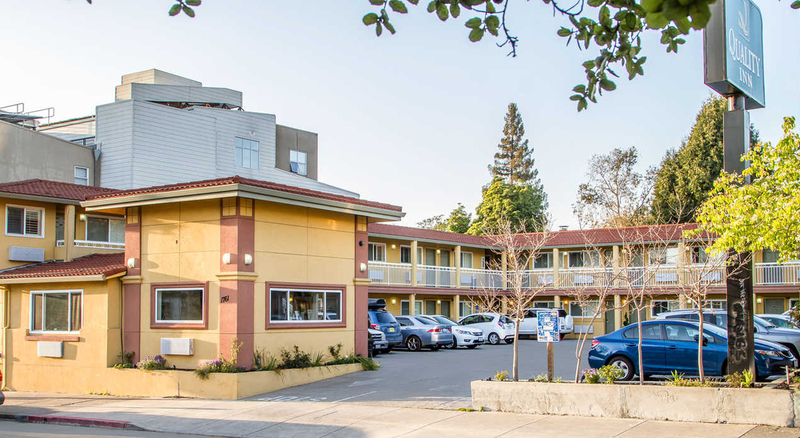 When you stay with us you’re near William Randolph Hearst Greek Theatre, Fourth Street shopping as well as Tilden Regional Park, Berkeley Marina, Lawrence Hall of Science and Berkeley Repertory Theatre. 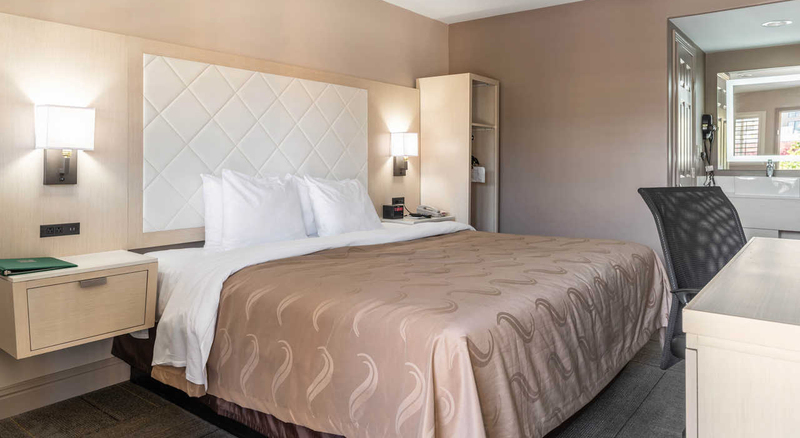 You’re within easy reach of downtown San Francisco too. Amenities sure to enhance your stay with us at our affordable choice of University of California Berkeley Campus hotels include a free hot and fresh breakfast, free wifi and a business center as well as in-room amenities that include premium Q Beds, a microwave, a refrigerator, a coffee maker and a work desk – all provided with your comfort in mind. 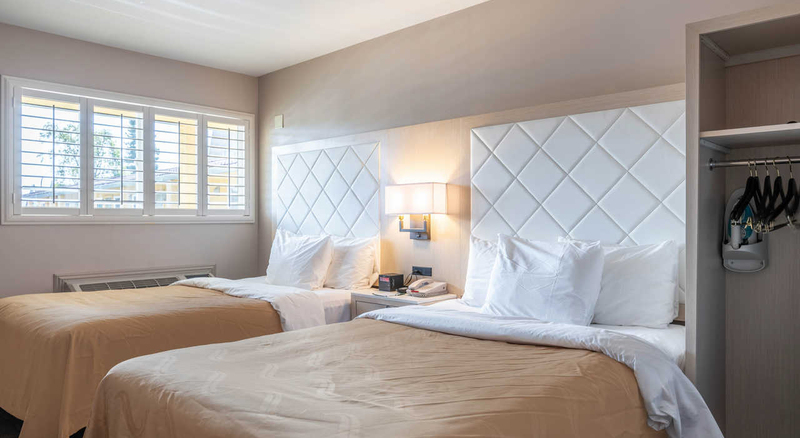 Why not book with us now at our hotel in Berkeley, California? It’s a good decision sure to meet your needs for travel in this part of California and exceed your expectations too.